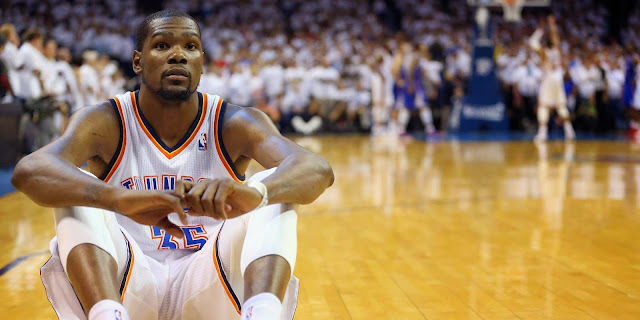 Looks like Kevin durant may be staying with Nike after all. Nike has informed Roc Nation that they will make a counter offer. Some say it will be in the range of 28 million a year. The contract will be for around 10 years. Nike has countered Under Armour’s offer of between $265 million and $285 million and believes it will keep Kevin Durant for the next 10 years, sources told ESPN. Nike, whose seven-year deal that guaranteed Durant $60 million is expiring, made an initial offer of about $20 million a year that was far from what Durant was looking for. Under Armour’s huge play for Durant had many believing that Nike would even let him go at that price. But on Saturday, Nike officials told Durant and his team at Jay Z’s Roc Nation Sports that it would indeed step up enough to allow the world’s largest shoe and apparel company to keep him in its robust stable of basketball endorsers that includes LeBron Jamesand Kobe Bryant. While the exact Nike offer for Durant isn’t known, sources told ESPN that Durant should make more — in base and royalties — than the Thunder will pay him over the next two seasons ($41.2 million).